Take advantage of our specially reduced Twilight golf rates. From 3pm we offer redced green fees from just £25 per person for 18 holes of spectacular clifftop golf. 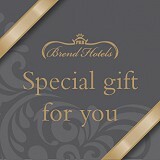 To book one of these fantastic value range contact our Golf Professional on 01762 814228. 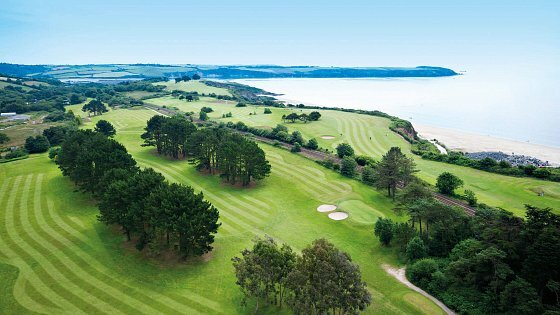 Don't forget - anyone staying in the Carlyon Bay Hotel gets a free round of golf per night of their stay! !